Like teak and redwood, Ipe is popular for exterior projects for its appearance, its resistance to decay, insects, and water damage due to its high tannin and oil content. Also known as Brazilian Walnut or Ironwood, ipe grows in tropical South America. Ipe is so dense that it will not float in water and has similar fire-resistance to concrete or steel. 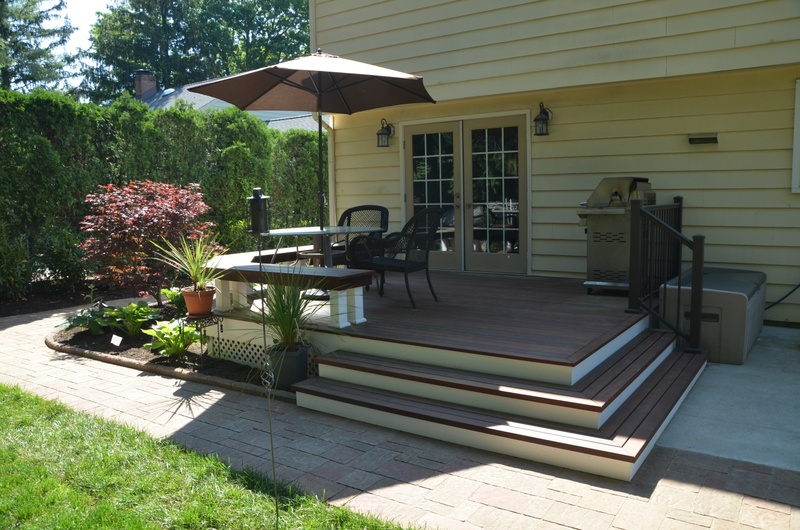 Exposed to the elements, an ipe deck will last at least 25 years, and if maintained properly, it can last much longer. 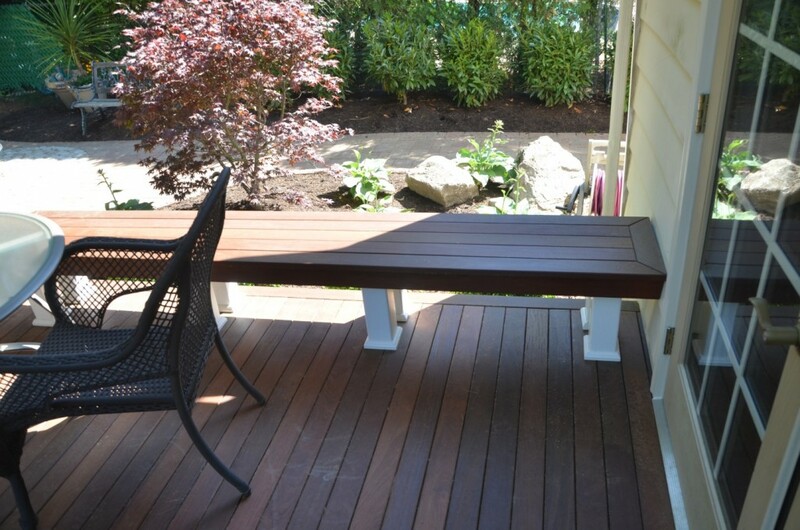 Your ipe deck contractor can advise you on the applicable options. Because of its density, ipe is a difficult wood to work. 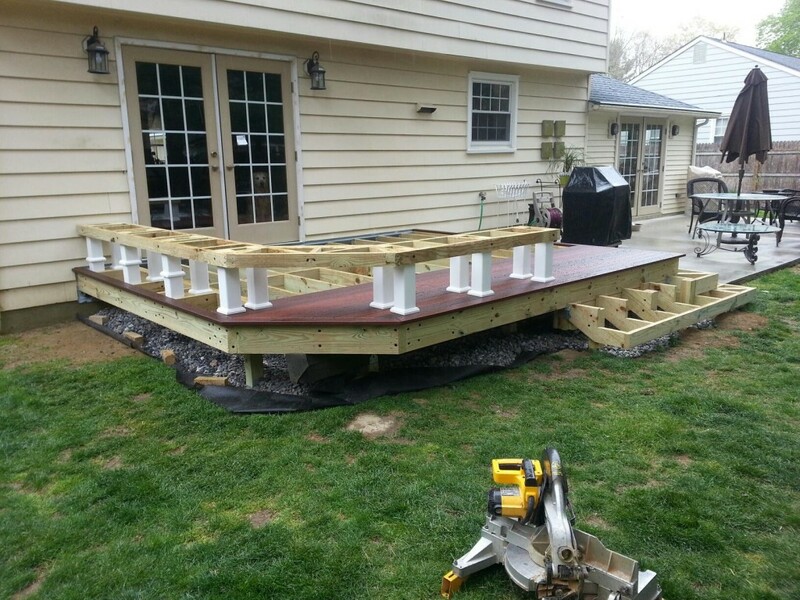 For a typical deck, the Ipe deck builder is likely to go through many blades and bits. Due to the inherent difficulties associated with working the material, it is highly recommended that you hire a contractor that is knowledgeable and experienced with ipe. Beside the fact that it can be a challenge to find a legitimate source (ipe accounts for a huge percentage of illegally harvested lumber,) even the staging of the material is critical. A stack of ipe should bear little resemblance to a typical lumber stack. It should be stacked in single layers, uncovered, with an air-space between each layer, and should acclimatize for 3 to 5 days. Your ipe deck contractor should be aware of these challenges, and all of the additional problems the material presents. 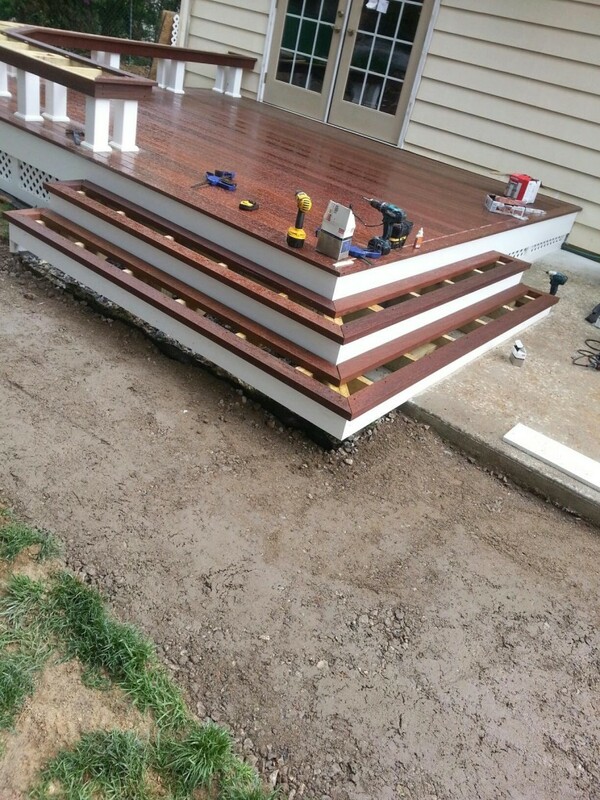 However, once you’ve found a professional and experienced ipe decking contractor, you will have a finished product that, not only will outlast most other wood decks, but is one of the most attractive exterior accessory any home can have. Like any wood decking exposed to the elements, ipe must also be sealed. In an effort to shield the deck from harmful sun damage, it is advisable to use an oil-based stain/sealer with UV protection. Instead of grain-obscuring clay pigmented stains, you should use stain/sealers that contain microground, transparent, oxide pigments. This will not only protect the surface, but will enhance its beauty. Once the stain/sealer has cured, the primary maintenance of an ipe deck is to keep it clean. Just periodically rinse it off with clean water. You should not use detergents or other chemical cleaners. Pollen, dust, and dirt all act as abrasives to the surface, and will eventually wear the finish off. When your ipe deck begins to show signs of the finish wearing through, it is important to re-seal the surface. Most likely, this will begin in the highest traffic areas. Your ipe deck contractor will provide you with the best options for staining/sealing your ipe deck.